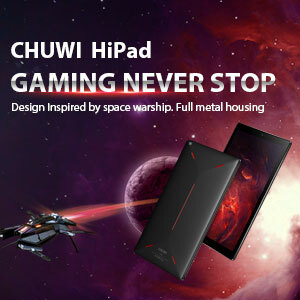 Take the opportunity if you want to make this great tablet oriented games, with a spatial design and rounded edges for comfort in the hands. I ordered one on GearBest. 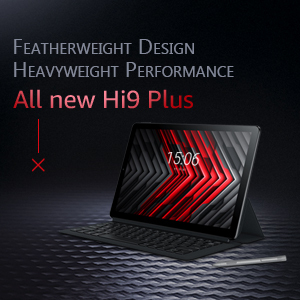 I just discovered Chuwi in september, and already got an Hi9 Pro for my father. He's loving it! Can't wait to give the HiPad a try! 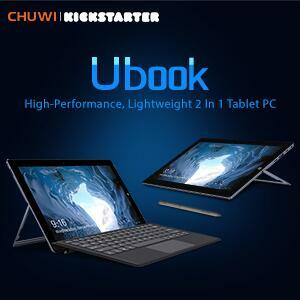 Are you gonna release the firmware for the hipad soon? Cause I can't lie to you, I'm going to be trying to root that baby Would like to have the stock firmware to make sure I don't end up in a bad situation! 4-25-2019 15:52 GMT-8 , Processed in 1.600718 second(s), 28 queries .